New Brush Set from Virginia Olsen Minerals | Vanity and Everything in Between. Last Friday night, Virginia Olsen released their latest brush set! This is the first time that I have seen an Eco Flat Top brush and Eco Sculpting brush! 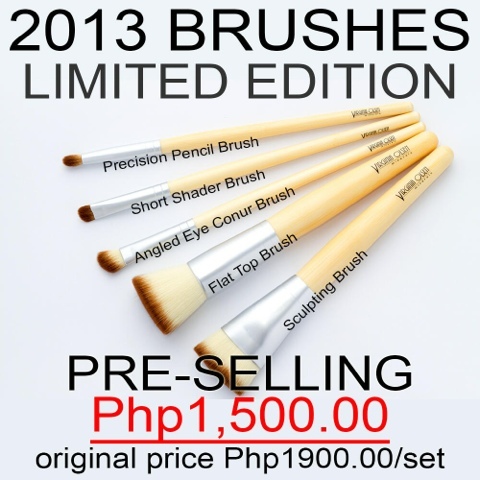 That's why I'm so excited to get my hands on these brushes!! They are currently pre-selling for PhP1,500. There's still no advise until when the pre-selling would be. 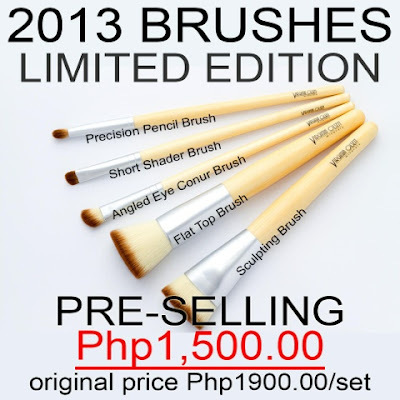 Regular price of this brush set is PhP1,900. 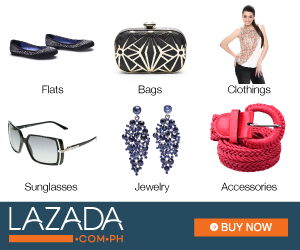 If you buy now, you can immediately save PhP400! 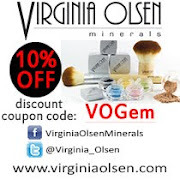 Not only that, you can use the code VOGem to get an additional 10% discount! That's a lot of savings! Hurry before pre-selling is over! yay! i know this were quality brushes! Awww. Thought it was gonna have a review.